We love cars. Just not all of them. 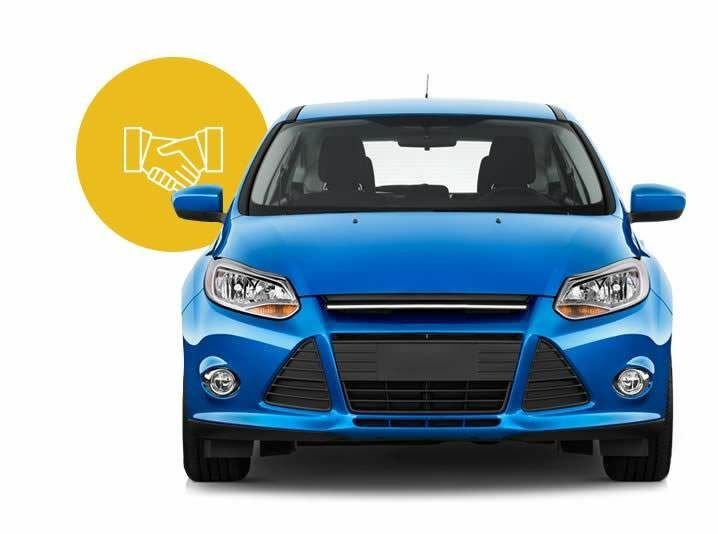 On average, we only buy 1 in 5 of the cars we evaluate for our stores. This means a higher standard for our customers and a warm and fuzzy feeling for us. 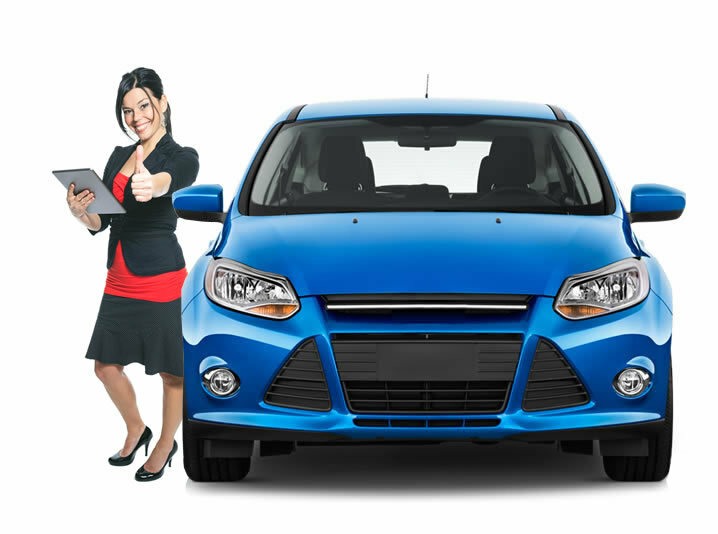 With every sale we know we are placing the customer in a car they can count on. What cars get us fired up? Low mileage cars that we can offer at an amazing price! Our guys are detailed. Cars undergo a multi-point inspection process aimed at making each vehicle into a brand-worthy 'Happy' car. 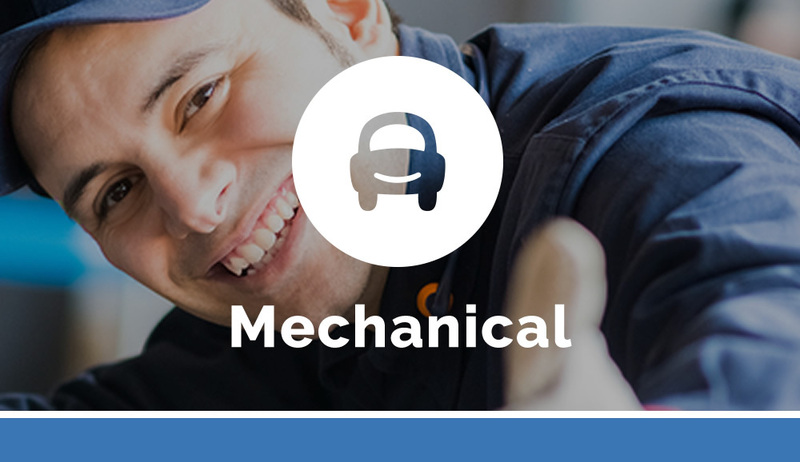 Whether the reconditioning work involves tire replacement, oil changes or much more, we'll ensure every car meets our high standards! You'll know you're at a CARite when you see the quality of our cars for yourself. That's why we're comfortable standing behind every car with our simple 5 Day Return Policy*. Learn more below. standing behind our cars with three great benefits! 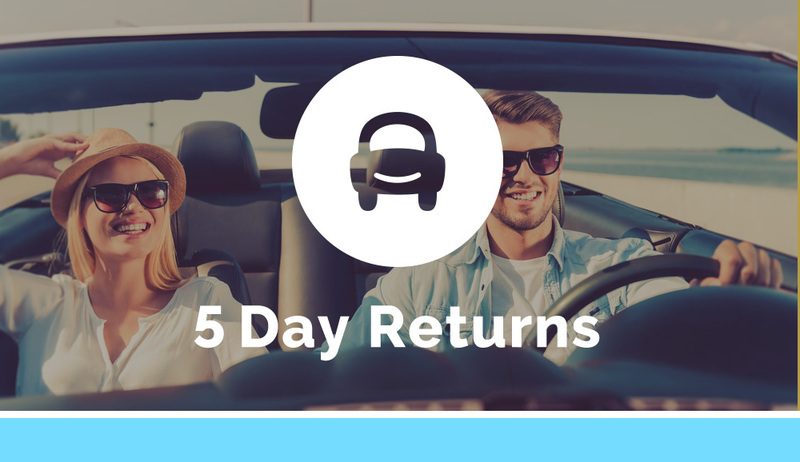 Returns can be made within 5 days (with less than 250 miles driven) on a 'no questions asked' basis and no pressure to purchase another CARite car. For any return, the customer is responsible for 1) any damage to the vehicle, and 2) a reasonable vehicle rental charge for each day they drove the car. 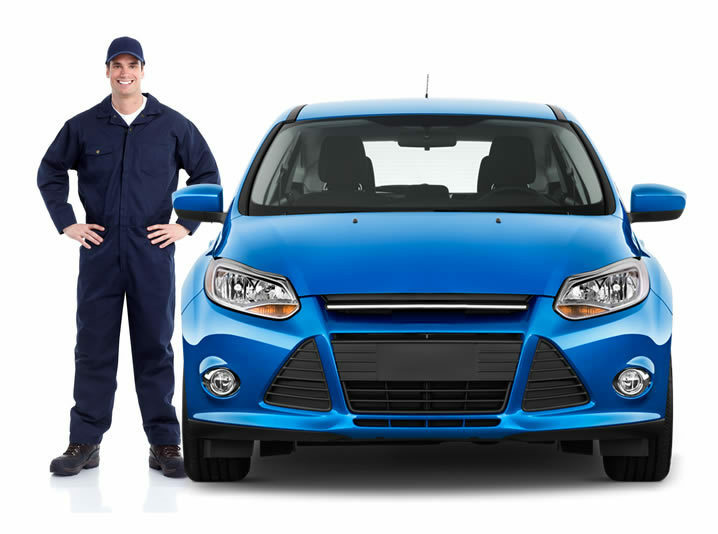 To protect your vehicle investment against costly repairs we finance a selection of service contract coverage plans. There are four different plans available, offering a range of protection beyond the terms of your factory warranty. The program includes Emergency Roadside Assistance*. 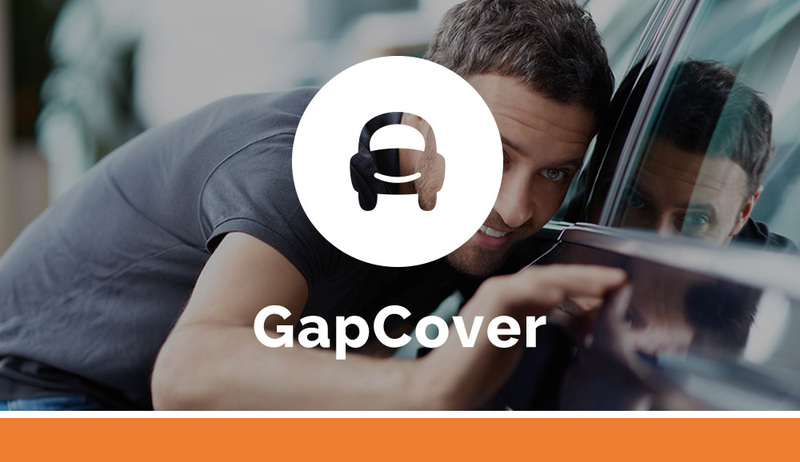 GAP is not a replacement for primary auto insurance. GAP simply offers protection in the event of a total loss of your vehicle where you owe more than your insurance company is willing to pay. So in a total loss event with your vehicle, GAP can help make up any difference!